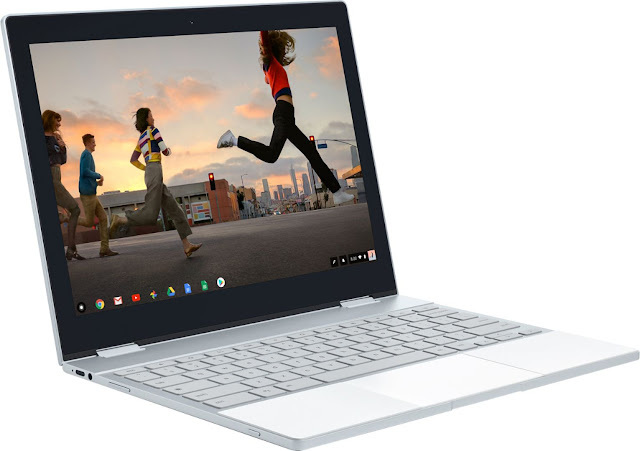 The new Google Pixelbook offers complete peace of mind, beautiful versatility, and apps for work and play, synchronized with Google by your side! 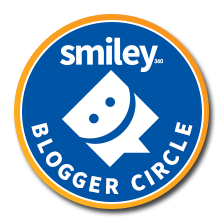 You'll get peace of mind with the best security and features that automatically update. Need something fast and reliable? Google Pixelbook loads in less than 10 seconds, is fast charging and gives you up to 10 hours of battery life. So no matter where you go, the Google Pixelbook is ready to work for you. The Google Pixelbook is only 10.33mm making it the thinnest laptop google has to offer. Its lightweight design makes it's portability perfect. It includes a 360* touchscreen and 4-in-1 design so you can keep doing what you do without any interruption...at least from the laptop. Sketch and edit photos using G-Suite apps that will automatically save to your Drive. You can also watch your favorite movies and t.v. shows with Google Play Movies and YouTube Red whether you are on or offline. Don't forget, you can always download your favorite apps and games as well as ones like Google Drive, Gmail, Photos and more all while having Google by your side. The Google Pixelbook is the first laptop with Google Assist built-in and available right on your keyboard. 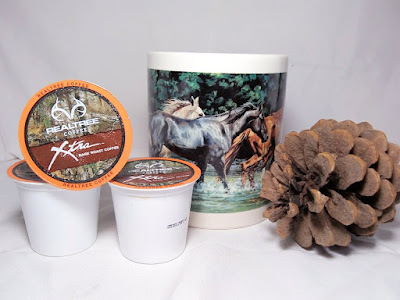 The Google assist is also accessible with the Pixelbook Pen (sold separately) or by using the wake words "OK Google"
Realtree Xtra coffee is a bold flavor coffee ground to perfection with a little extra kick to keep you going throughout the day. 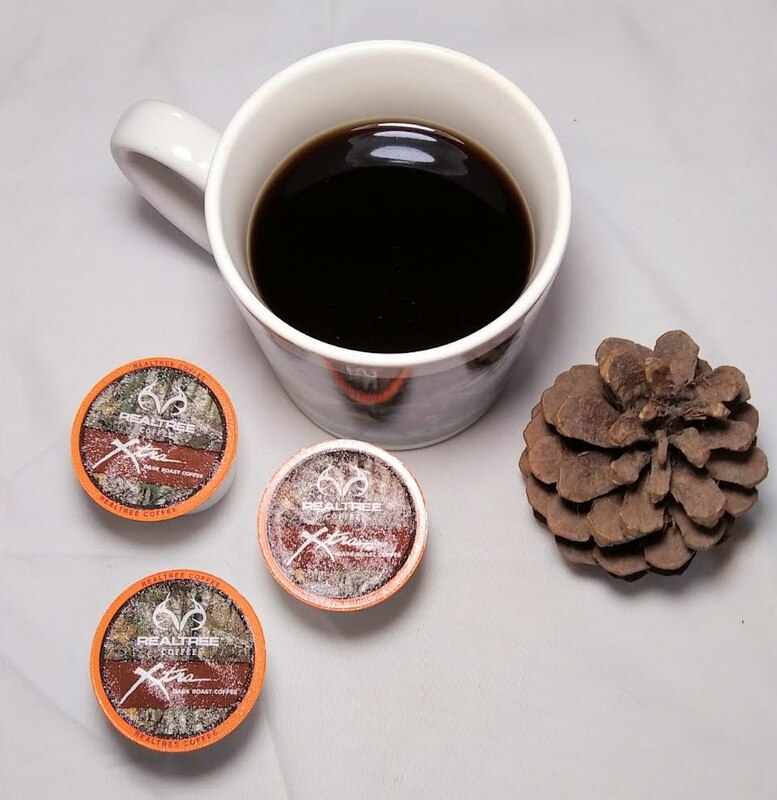 Crafted right here in the United States with 100% premium Arabica coffee beans. Realtree Xtra is a dark roast coffee that is ground fresh for an impeccable flavor you can enjoy any time of the day. Quality is a top priority for Realtree as they have a 5-point quality check to ensure you have the best tasting coffee that is fresh and flavorful. Waking up every morning and brewing the perfect cup of coffee just sets the day off in the right direction. Realtree has that in mind when they blend their coffee. 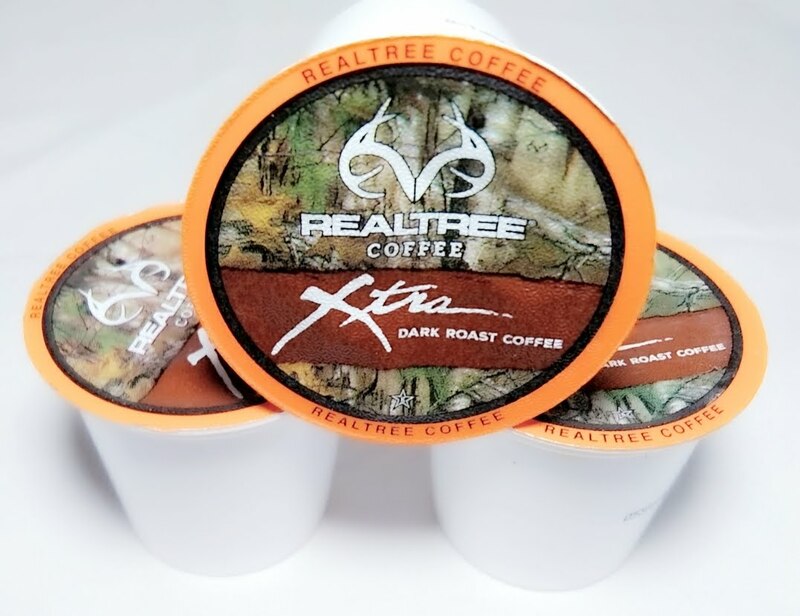 Brew the bold flavor of Realtree Xtra and wake up your senses with each and every sip! 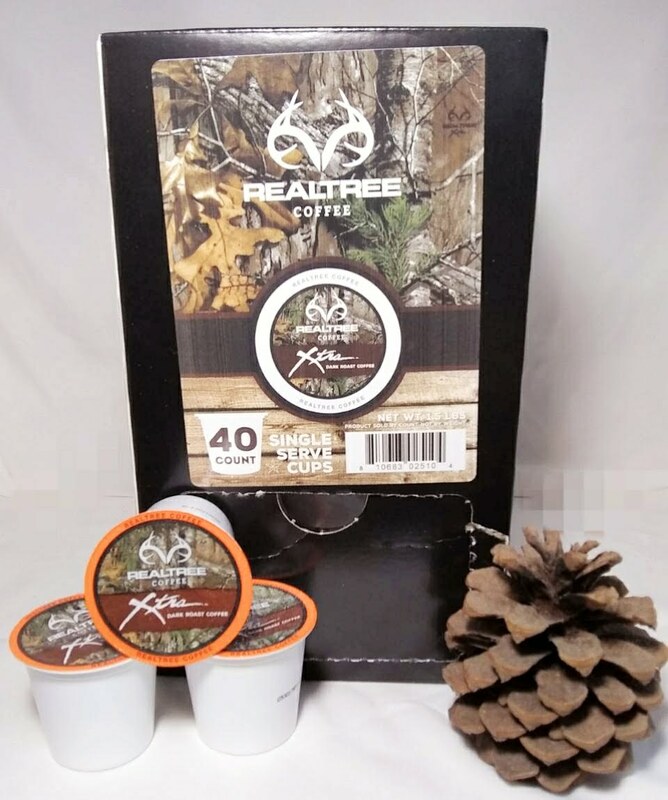 Realtree coffee is calorie free and compatible with all Keurig coffee brewers. I don't know about y'all, but I love a creamy bowl of ice cream. Especially Mint Chocolate Chip! 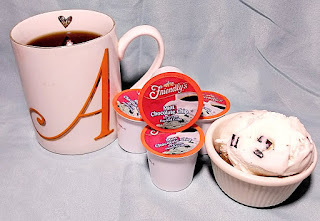 This flavor is my all-time favorite, so when I found it in a coffee, of course, I had to try it! 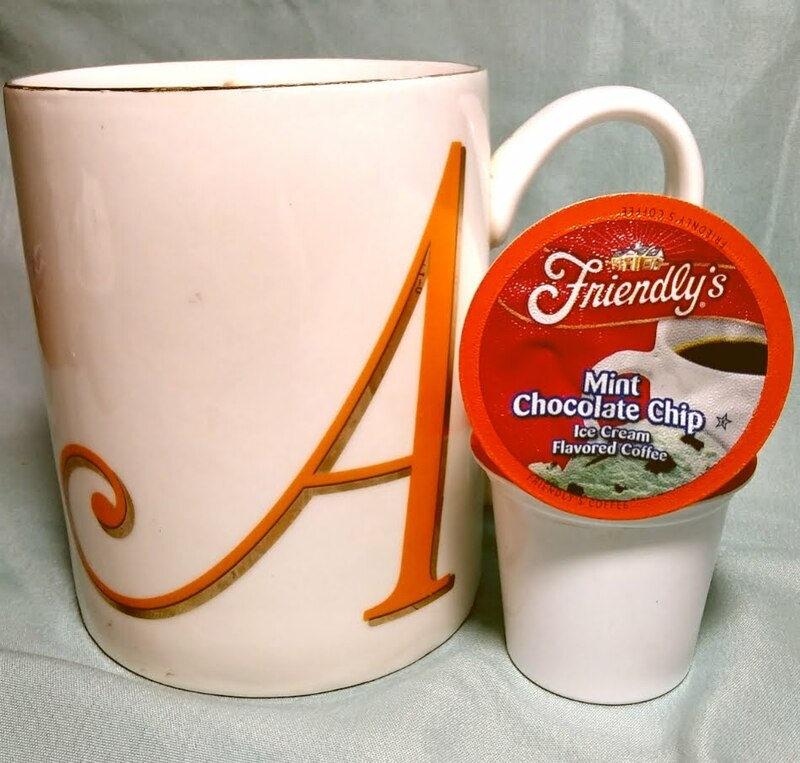 Friendly's Mint Chocolate Chip Coffee is made with 100% Arabica coffee beans. 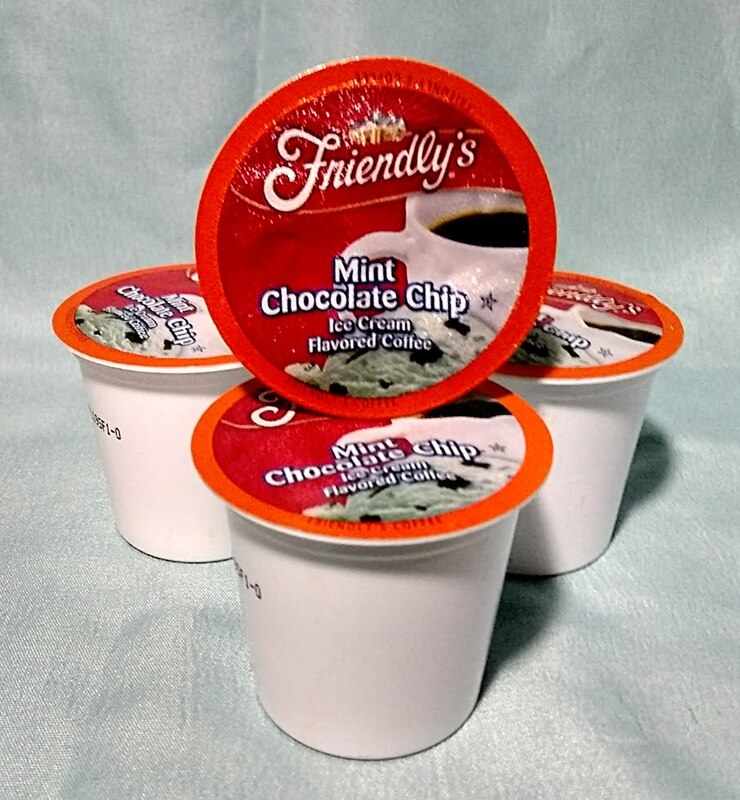 It's perfectly blended with the flavor of Friendly's Mint Chocolate Chip for a creamy Mint and Dark Chocolate flavor you'll fall in love with. Friendly's Mint Chocolate Chip Coffee is compatible with any Keurig style coffee maker so you'll be able to enjoy a freshly brewed coffee in minutes. 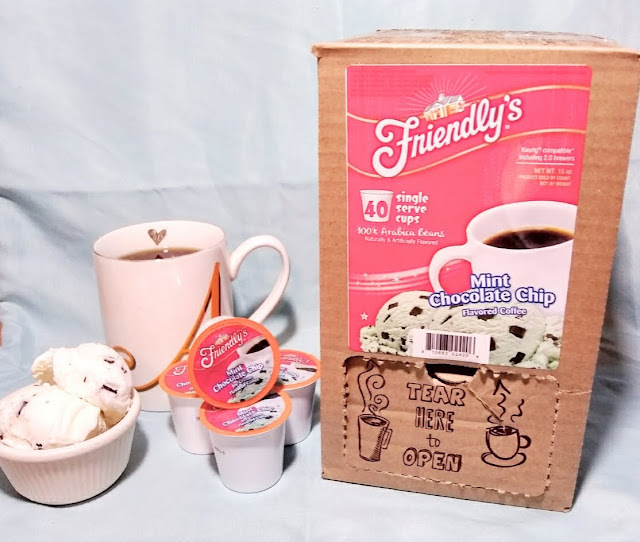 The coffee is Gluten free and contains no dairy, carbs or calories. It's a no guilt coffee drinking zone! Save 33% during their flash sale! 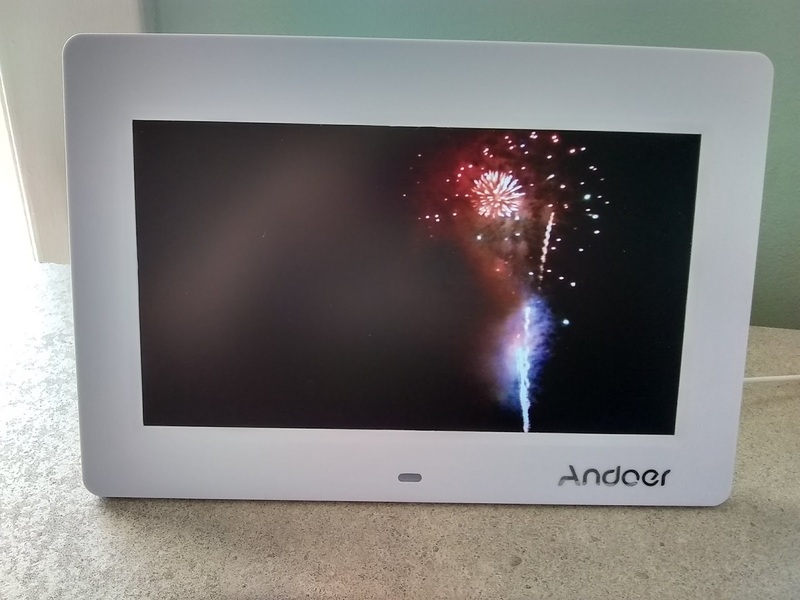 This 10" Digital Photo Frame Clock is a perfect addition to any home decor! 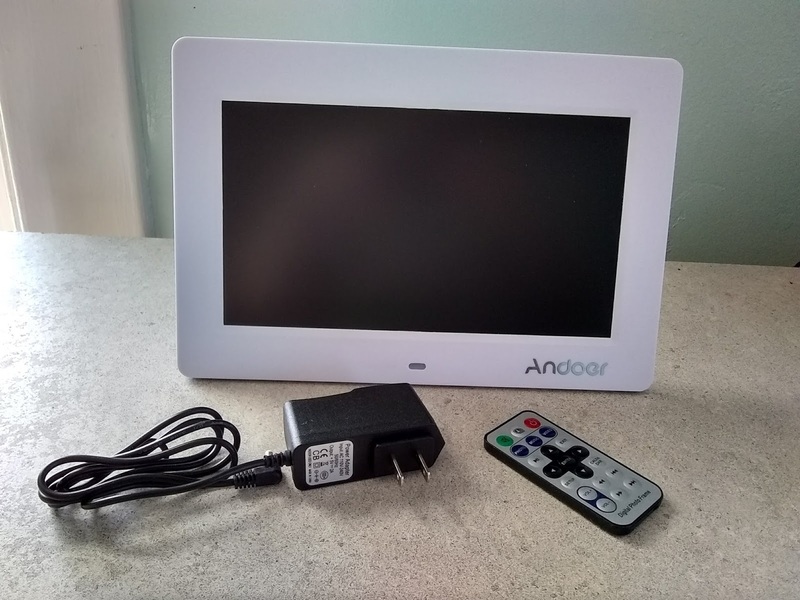 With features like high-resolution screen display, the simplicity of operation, headphone input, zoom and background music, you can't go wrong with this one. 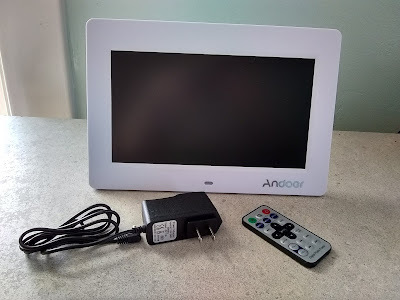 The frame includes a remote control, built-in speakers, and slots for USB, an SD card, and computer connection. No matter what device you have, your pictures and videos can be displayed beautifully. High-resolution TFT-LCD (1024*600) screen offers the viewer a clear and distinct display. 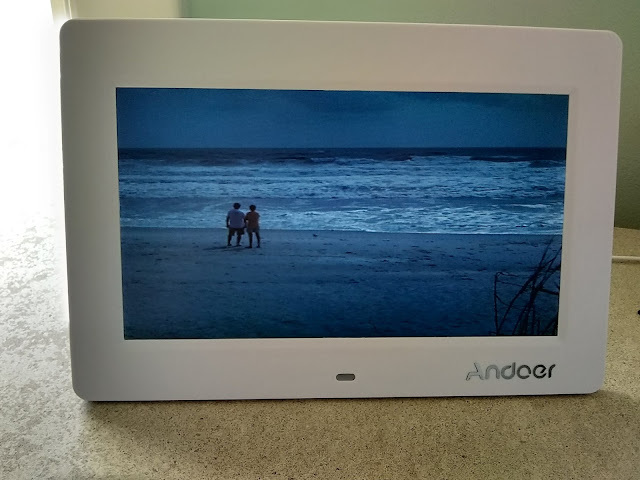 Simple to operate, remove the memory card from your camera and insert it into the allotted slot in the frame, then your pictures are immediately ready for viewing. Compatible with SD/MMC cards, no longer have to develop or transfer pictures files from your camera. Stereo headphone output can be an external power amplifier. 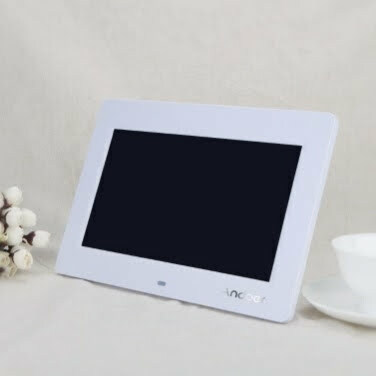 Support image slides circulation playback modes, and at the same time playing background music. The image can zoom in and out and the rotating 90 degrees, 180 degrees, and 270 degrees. Can adjust the picture show speed, and set up automatic playback. With two USB connection: one for reading the U Flash Disk; one for connecting to the computer.